(Bloomberg) – The family of a Tanzanian billionaire industrialist who was abducted last week offered 1 billion shillings ($437,000) to anyone with new information that will lead to his rescue. 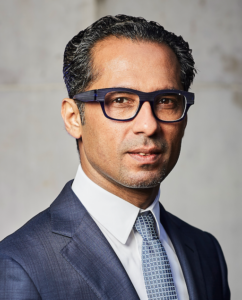 Africa’s youngest billionaire Mohammed Dewji. Three phone hotlines have been opened to gather information about the kidnapping of Mohammed Dewji, the 43-year-old owner of MeTL Group, a family spokesman told reporters Monday at the company’s offices in the commercial capital, Dar es Salaam. The spokesman, Azim Dewji, didn’t take further questions. The abduction of Dewji, listed by Forbes as Africa’s youngest billionaire with a net worth of $1.5 billion, is the latest worrying turn for Tanzania. Once described as an “island of peace” in a turbulent region, the East African nation has seen a recent spate of politically motivated violence. 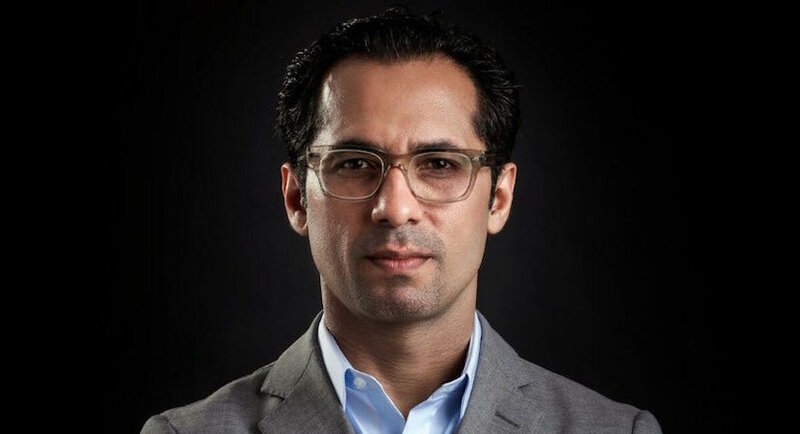 Police have arrested 26 people in connection with Dewji’s kidnapping, the local Mwananchi newspaper reported Monday. MeTL accounts for about 3.5 percent of Tanzania’s gross domestic product, according to its website, importing items including palm oil and consumer goods, while exporting agricultural products such as sugar and fertilizer. Operating in countries including Ethiopia, Mozambique and Uganda, it employs about 24,000 people. Worth bearing in mind a little of the Mohammed Dewji backstory. His business interests were coming under growing gov't pressure. Magufuli gov't not keen on those who bought state assets on the cheap. This might be normal crime. It could also be official strong-arming. Home Affairs Minister Kangi Lugola told reporters Saturday that there have been 21 reported kidnappings in Tanzania between January and October, but they were isolated incidents with varying motives. He said the country with East Africa’s third-biggest economy is safe for investors.